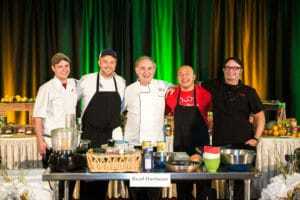 Thank you to everyone who attended our 2018 Top Pantry Chef cook-off in support of the Harvey Kornblum Jewish Food Pantry. Over 275 community members helped us celebrate on November 15 from 6-8 p.m. at the Hilton St. Louis Frontenac. Thanks to their generous support, the pantry will be able to feed over 6,000 neighbors in need every month! 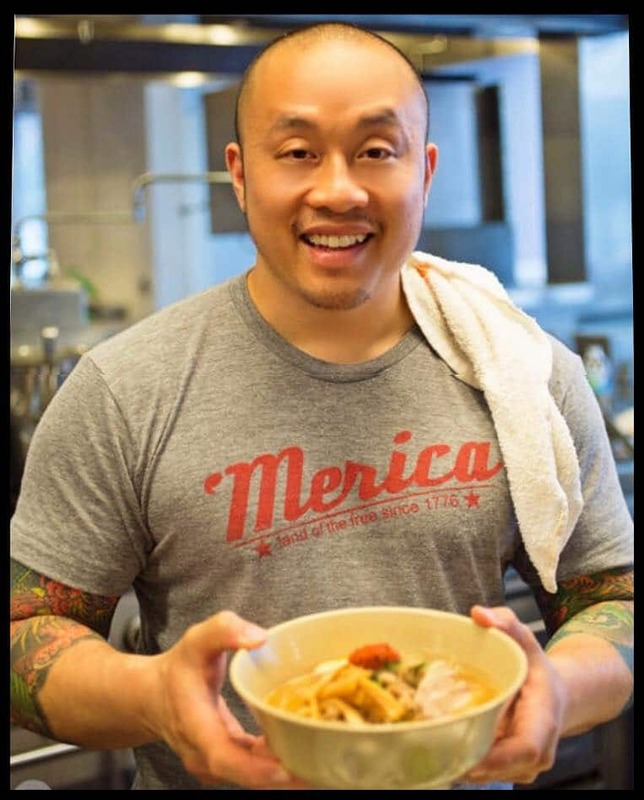 Each of our chefs used ordinary ingredients from the food pantry to create extraordinary dishes, but our panel of judges thought Chef Qui’s dish was the best of the best! Thank you to all of our participating chefs, our MCs, and our staff/volunteer team for their hard work. Did you miss the event? Don’t worry, you can check out the photo album here!